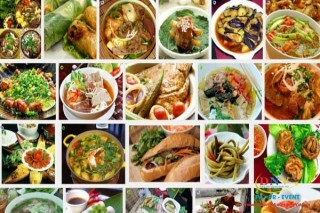 I have had the opportunity to visit many places and enjoy a variety of cuisine. What I appreciate is the richness and the unique variety of the Hue cuisine. 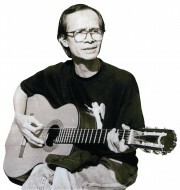 The lyrics of Trinh Cong Son and of Nguyen Duy started, in harmony with the ancient music, which is the unique feature of the music and arts exchange program "Vong Co Do" (Nostalgia for Ancient Capital) brought to the audience on the evening of 26/9. On the sidelines of the APEC Women and the Economy 2017 Forum taking place in Hue on September 27, at the Hue Cultural Museum, delegates from 21 APEC economies shared the "Tịnh Yến" - Vegetarian Banquet sponsored by Ho Chi Minh City Development and Peace Fund, with Ms. Ton Nu Thi Ninh, Chairman of the Fund, as the event organizer. 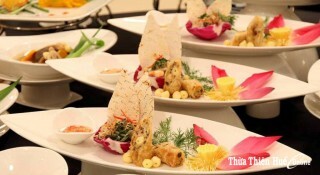 "Tịnh Yến" was performed by food artisan Ho Thi Hoang Anh and Duy Tan Hotel staff. 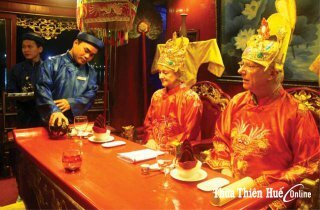 On the threshold of "Tịnh Yến", artisan Hoang Anh gave the Thua Thien Hue Weekend an interesting conversation around the vegetarian tradition of Hue. 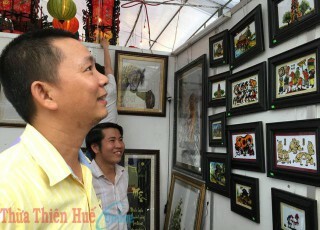 With the passion and desire to restore the traditional mirror paintings of Hue, young artist Duong Van Kinh has explored the techniques of mirror painting and created unique decorative mirror paintings. 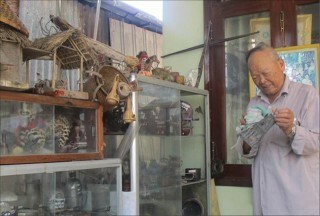 Mr. Tran Huu Ham has been known by many people in La Chu hamlet as an old man of nearly 90 years old, with a unique miniature farm tool collection, holding unforgettable memories of every Vietnamese. 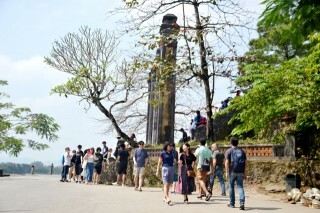 Hue is a fascinating destination for travelers. The reason is partly because this place owns a countless number of unique natural and man-made beauties, fresh environment and friendly people . 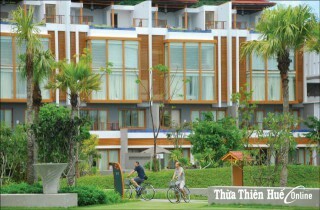 Singapore business delegates have come to Hue to visit, work, and survey sites for investment. 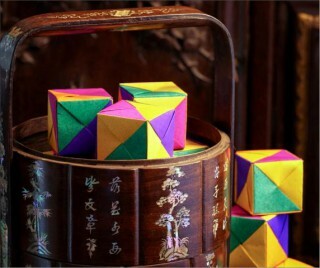 The delegation was interested in and highly evaluated Hue with plenty of unique potential and strength.